MAC Cosmetics is known for its collections of vibrant, stand-out products. But can they do the subtle as well as they do bold? The answer is yes! And this is exactly what we see in the MAC Caitlyn Jenner Collection. The color palette is mostly nudes and natural blushes with a few more dramatic shades thrown in. The eyeshadow in Worthy is one of those more dramatic shades. 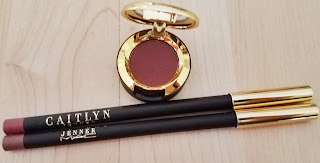 A rich plum color, Worthy is a great option for glamming up for a night out without resorting to the typical black/grey/brown smokey eye. 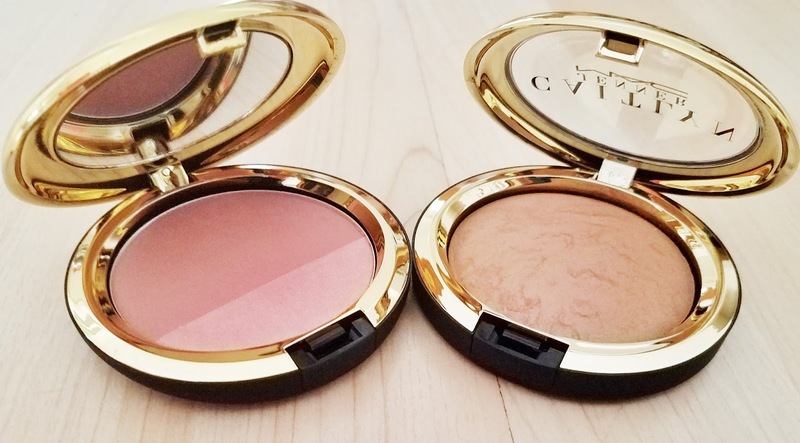 The Blush Duo gives you a peach glow and bronze-y finish all in one product. Use them separately or mix them together for a quick, natural, but noticeable, "glow-up." Speaking of glow, the Mineralize Skinfinish Natural gives the skin a dimensional finish that is key to perfecting any complexion. It's light, smooth, and doesn't leave any orange-y streaks behind like some of its competitors. 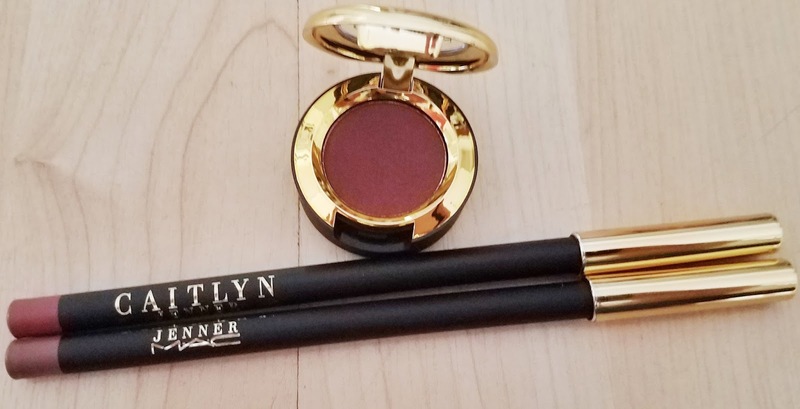 Last, but certainly not least, are the lip liners. Now, I'm typically not a big lip liner girl. I used liners in my teen years in place of lipstick. 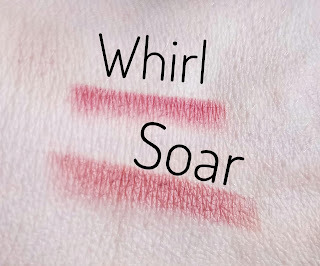 And I may do that again with Whirl and Soar for long lasting color. 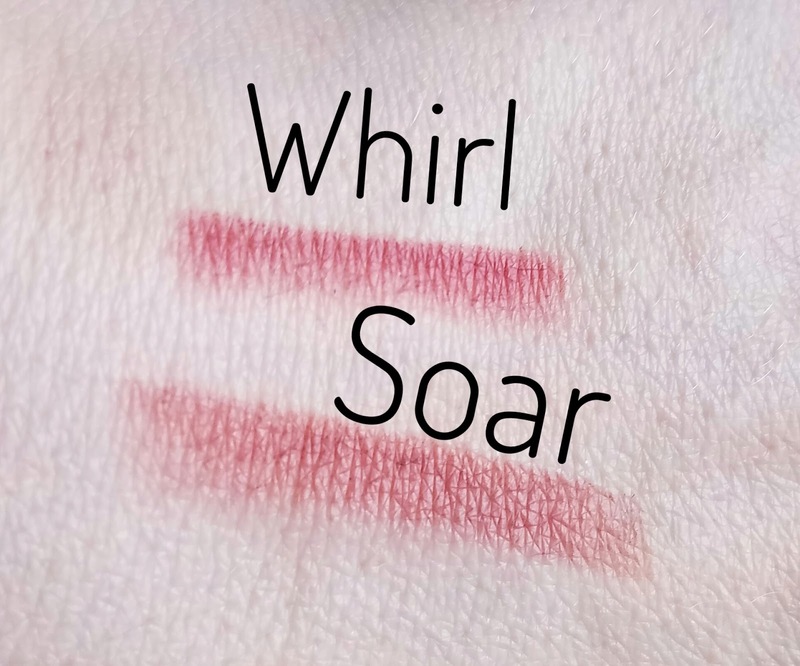 These two are the perfect shades of berry with Soar being slightly more on the mauve side. They're smooth, non-drying, and highly pigmented without being lip colors you're iffy about wearing to the office. And before I end this piece, I have to point out the packaging. It's classy, luxurious, and gorgeous. When picking which products to use for the day, these products always catch my eye partly due to their shiny, gold packaging.